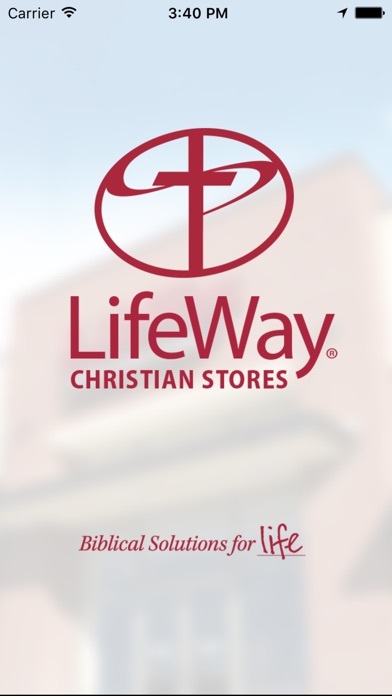 Shopping at your local LifeWay Christian Store just got easier. 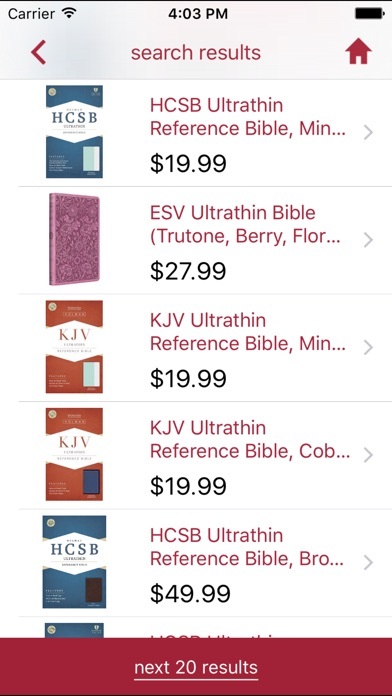 Search by title, author, or keyword and check our inventory to see if that new item is on the shelves before you visit. 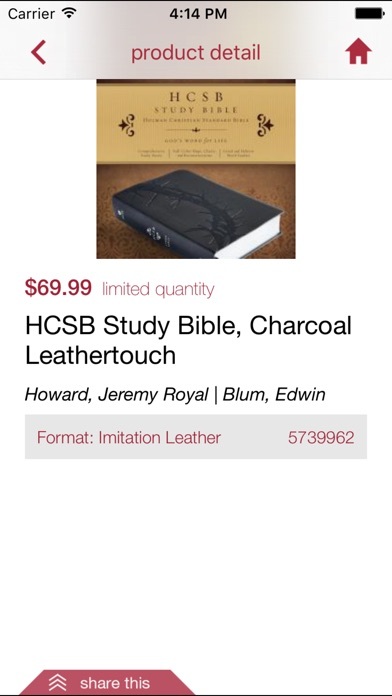 You can also look up additional information about products using the barcode or QR code reader to see the current price and learn more about it. Find the store nearest you by searching or enabling location services. 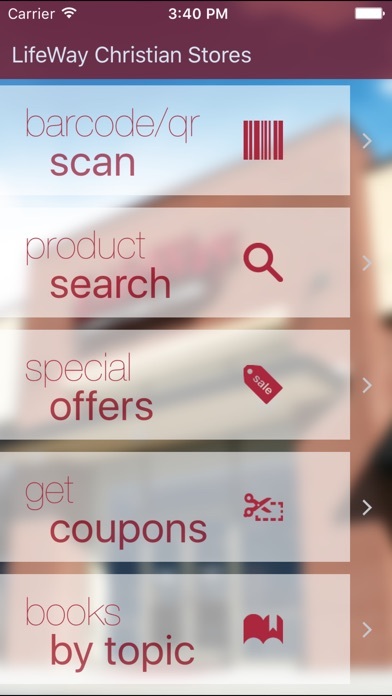 You’ll also enjoy the special deals and coupons you’ll receive with our app.